07 | July | 2010 | Will You Miss Me When I'm Gone? True fans of The Feelies will remember Speed the Plough fondly, given that many Feelies played in Toni and John Baumgartner‘s band during its existence in the early 1990s. Like The Feelies, STP is back making music. 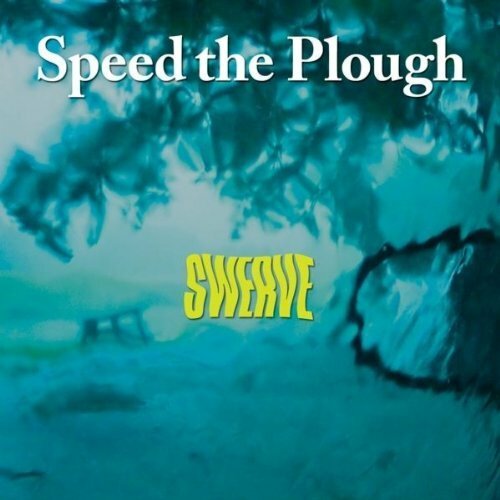 Earlier this year, the band released its first album in 15 years, Swerve. They did an acoustic rendering of “Kentucky Moon” that was captured on video by Katie Demeski. Enjoy!